As the main focus, this piece of furniture has to be just right. It’s the heart of the room so if you’re looking to buy a new table, choose one that makes a statement that you can then base all the elements of the décor around. Your chairs don’t even have to match. In days gone by, it was all about uniform design and matching sets but these days, texture, depth and style are all that matters. Why not think about incorporating a cushioned bench instead of traditional dining chairs? They are super-comfy, give each person more room and gives a much more communal, informal feel to proceedings. Replacing a light fixture can have a huge impact on the atmosphere of a room. 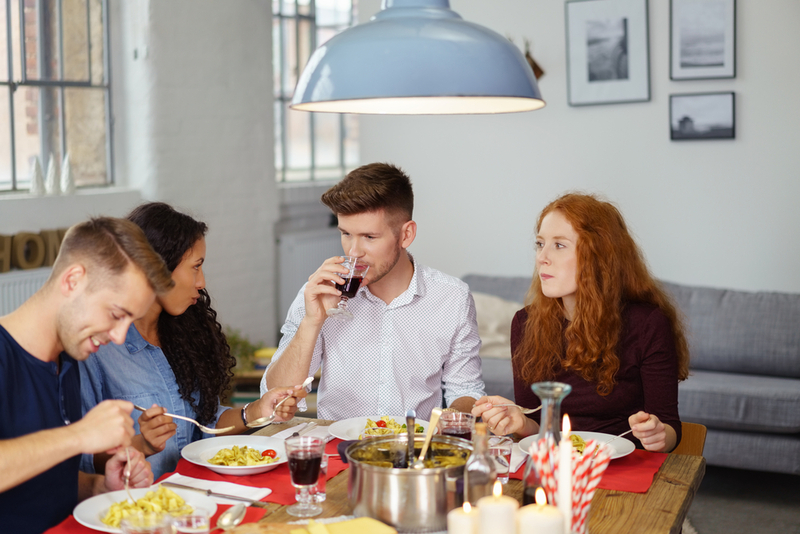 A statement lighting arrangement can transform a dull space into a stylish, warm modern dining room. Go classic with a chandelier, a large woven pendant or a stylish lantern-style. A bar ceiling light brings a funky, fashionable feel to the table. Most of all, your lighting needs to illuminate the table but be gentle enough to create a relaxing ambience. Walls are often overlooked when it comes to giving a room a makeover. Think of them as a blank canvas which you can paint with a pop of bold color or a statement wallpaper. Another neat idea is to create a hanging gallery of black and white prints for a classical stylish look or hang some artwork at different levels to create a stunning gallery wall. If you have a large window with a great view then leave the walls simple and elegant and focus the attention on looking out of the window. 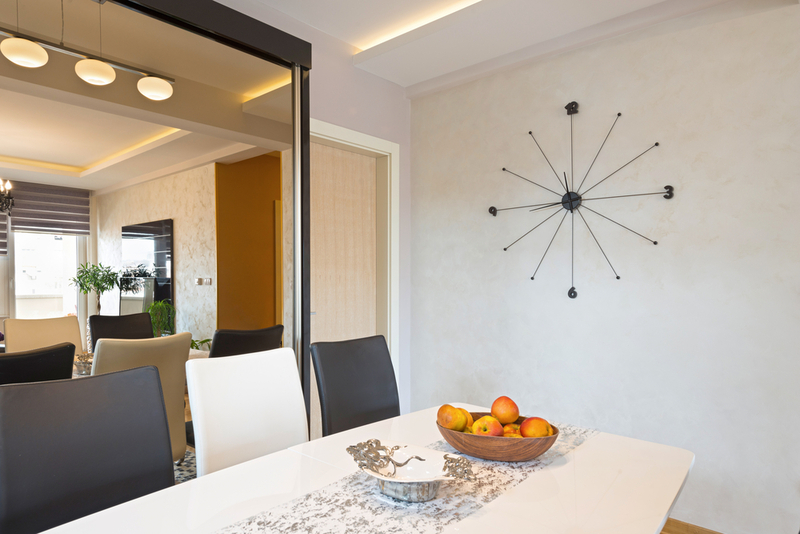 Alternatively, hanging a large mirror will make the room appear bigger by reflecting the natural light back. Vintage signs and chalkboards are also popular ideas for a rustic or quirky look. If you don’t want to spend money on a new dining set then consider adding covers to your existing chairs. 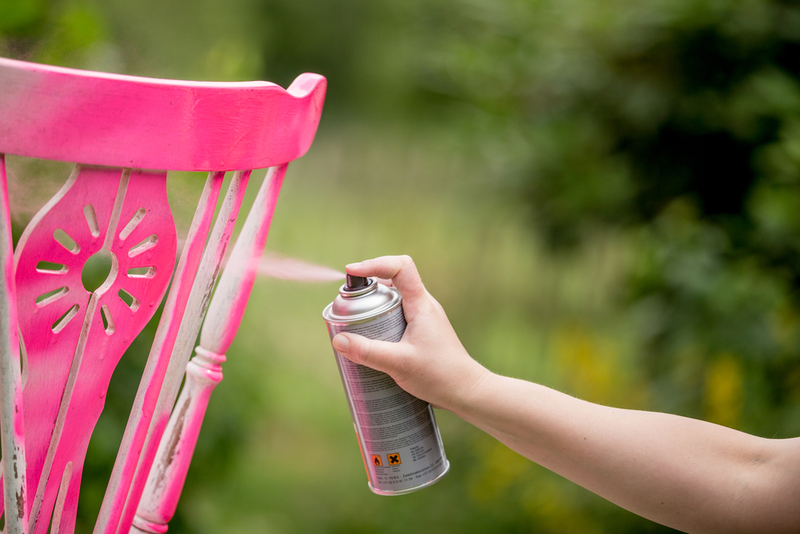 A slipcover is an easy and low-cost way to add new life to tired chairs. You could even design and make themselves yourself if you’re feeling creative. Alternatively, make old chairs more comfy by adding cushions or soft throws. Most of us don’t think about the ceiling when we redecorate but you’re missing a golden opportunity. Think about how you could add architectural details, paint a bespoke design or have someone make you traditional wooden beams to create on old world, rustic charm. 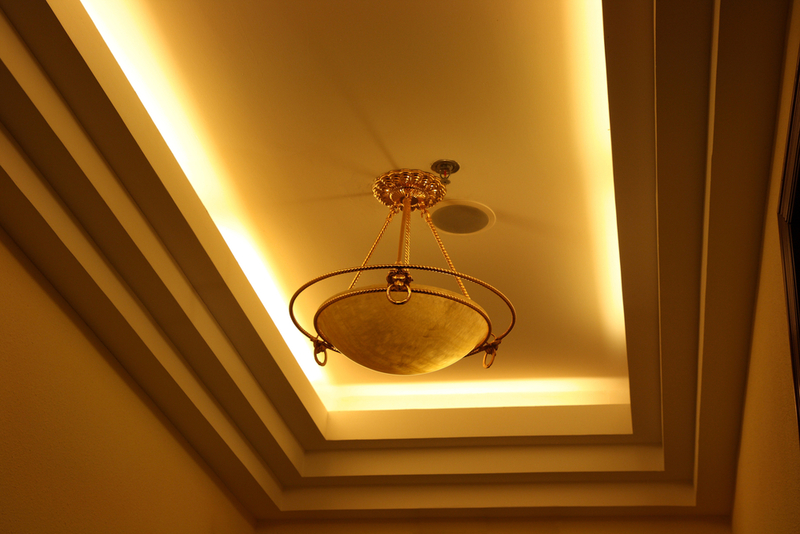 Using metallic colors like gold to paint a ceiling will add a real touch of luxury and you’ll be amazed at how much lighter it makes a room. Think of the ceiling as not just a place for hanging light fittings but as a great space for unique details and personalising your space. Dressing the table is a simple yet effective way to brighten a room. Adding candles or votives sets a tranquil, romantic vibe and some indoor foliage will look striking too. Whether you’re using artificial or the real thing, some spray-painted branches positioned in vases or glass bottles will make a sophisticated centrepiece for your table. 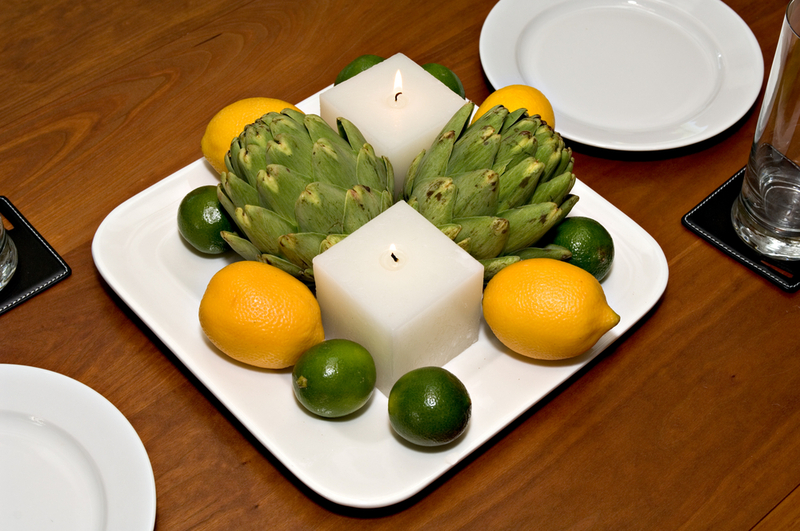 Display fruit in unconventional and unique ways or lay out some new placemats with matching napkins. A few refreshing tweaks to the table display can make a huge difference. Sometimes you want your dining room to be fit for formal occasions but also to be cozy and comfy enough to use for sitting and relaxing together. You’ll need a mixture of textures and furniture to achieve this but if you’re short of space then stick to a round dining table so you can fit in some other less formal seating as well. Remember that you can mix and match your furniture for a more eclectic look. Mixing old and new with different textures and colors is a very on-trend theme right now so don’t get hung up on everything needing to match. Blending is good but matching is not essential!